TO BE BUILT, photo is of simular home. 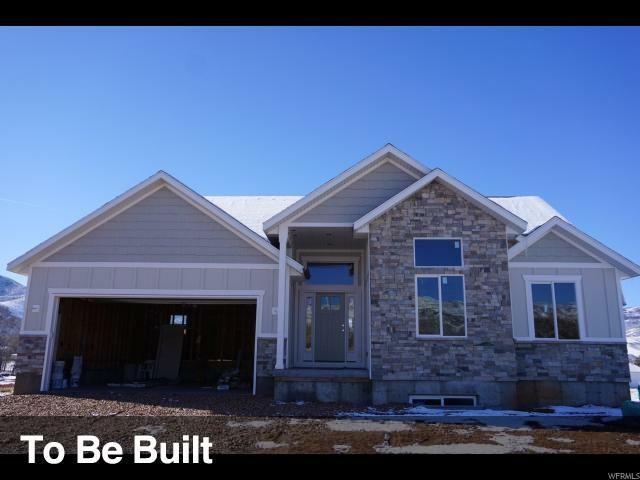 New Construction in Wanship, back yard opens to meadow and views of the mountains. Right on Hoytsville Road for quick access to freeway makes an easy drive to SLC or Park City. Square footage figures are provided as a courtesy estimate only and were obtained from building plans. Buyer is advised to obtain an independent measurement.